A new, locally produced contemporary art series called By Any Means is gearing up to bring nationally recognized artists and arts leaders of color to Pittsburgh for its inaugural daylong symposium. 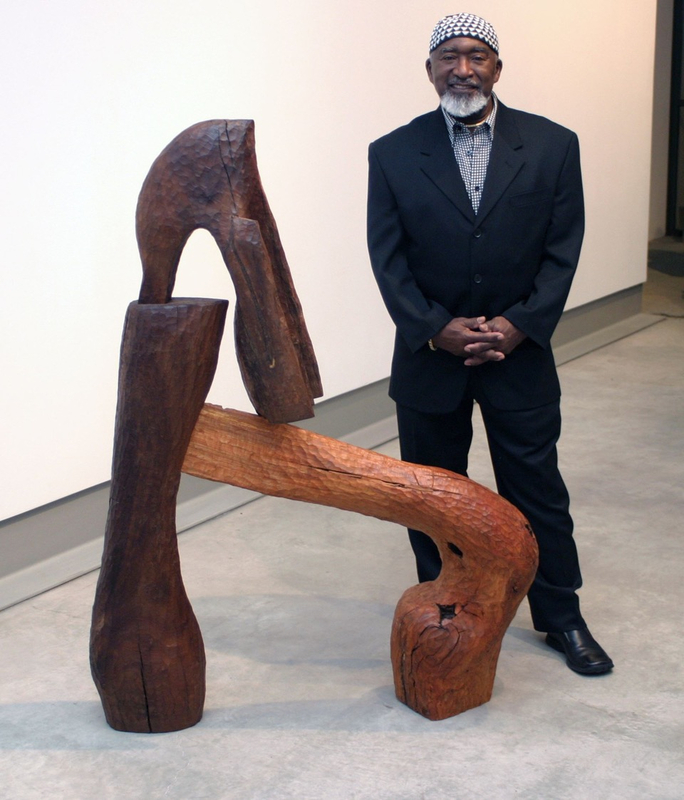 Sculptor Thaddeus Mosley. Photo: Camille Pasley. Running from 10 a.m. to 3 p.m. on Saturday, April 23 at Carnegie Lecture Hall, the first-of-its-kind By Any Means Contemporary Art Symposium will feature established and emerging black art practitioners leading a variety of engaging presentations, panel discussions and Q&As that are free and open to the public. Examining the significant influence of black culture within contemporary art, the symposium also aims to create a forum for sharing resources and knowledge, establish new connections within a larger arts network, and ensure that Pittsburgh’s own cultural institutions, stakeholders and assets truly reflect the diversity found in our city. 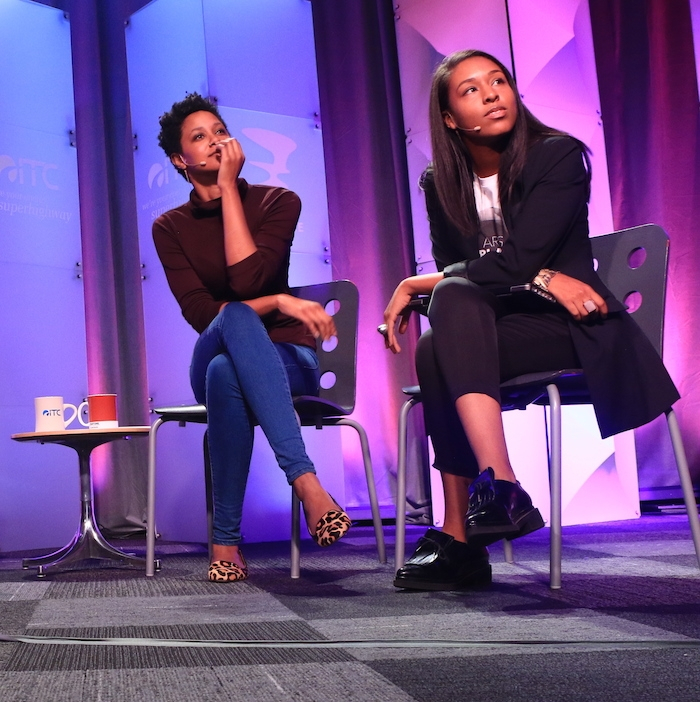 The symposium’s co-founders—who will also serve as event moderators—are Pittsburgh-based art historian, cultural producer and writer Kilolo Luckett, founder of the Naomi Sims Project, and NYC-based art critic Jessica Lynne, co-founder of the ARTS.BLACK journal. Nathaniel Donnett, Dancing Under Water and Not Get Wet, 2016. Featured symposium participants include: Rujeko Hockley, assistant curator of contemporary art at the Brooklyn Museum; celebrated Pittsburgh-based sculptor Thaddeus Mosley; art critic and ARTS.BLACK co-editor Taylor Aldridge; interdisciplinary artists Nathaniel Donnett and Alisha Wormsley; filmmaker and visual artist Tiona McClodden; BOOM Concepts co-founder D.S. Kinsel; and School of Visual Arts Curatorial Fellow Ikechukwu Onyenwuenyi. 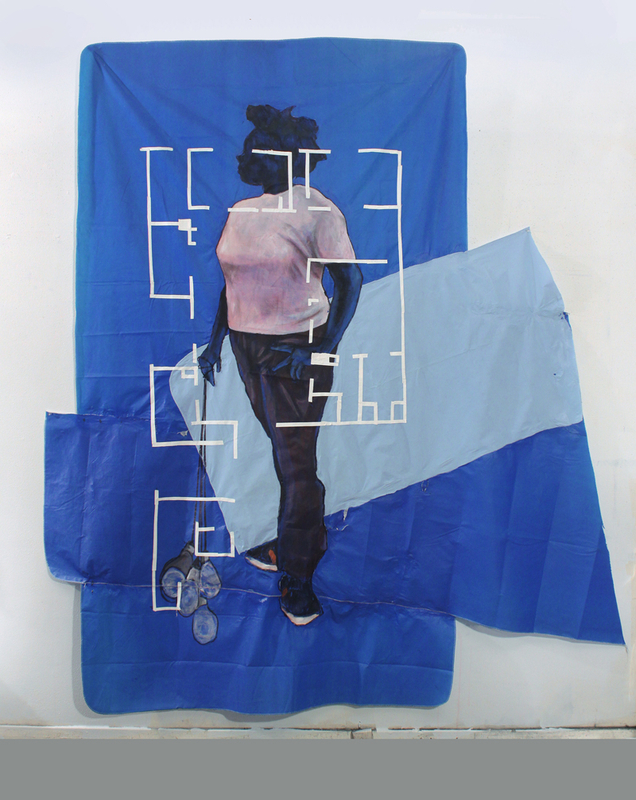 Established by Luckett in 2015, By Any Means produces an ongoing series of programs and exhibitions designed to expand the scope and understanding of contemporary art influenced by black culture, and to also directly address “black artistic (in)visibility in Pittsburgh.” Audiences and participants include prominent local and national artists, curators and writers, as well as cultural consumers. Jessica Lynne (left) & Taylor Aldridge (right). Augmenting Saturday’s symposium will be a visual art exhibition at 709 Penn Gallery showcasing new work by artist Nathaniel Donnett. Opening on Friday, April 22 during the Gallery Crawl in the Cultural District, Dancing In The End Zone is a Sine Qua Non for In-External Spaces explores sociopolitical conditions and cultural expressions of African Americans. 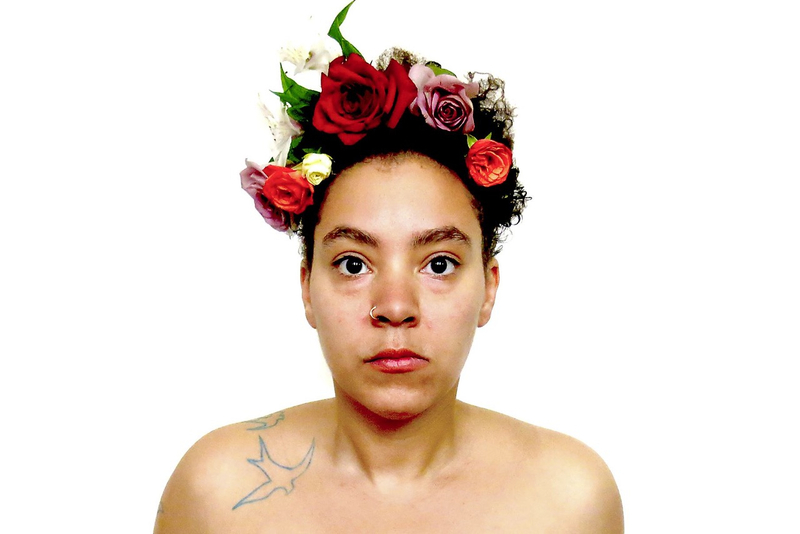 An interdisciplinary artist based in Houston, Donnett is a recipient of the 2015 Idea Fund /Andy Warhol Foundation Grant and founder of the arts and culture webzine, Not That But This. The symposium is free and open to the public. Seating is limited and reservations are strongly recommended: [email protected] Registration begins at 9:30 a.m., and there will be a lunch break from noon to 1 p.m. Carnegie Lecture Hall is located at 4400 Forbes Ave. in Oakland (enter on Schenley Dr.). Video and audio documentation of the symposium is available via HowlRound. Looking for more events? Read our 12 Pittsburgh events not to miss in April feature.